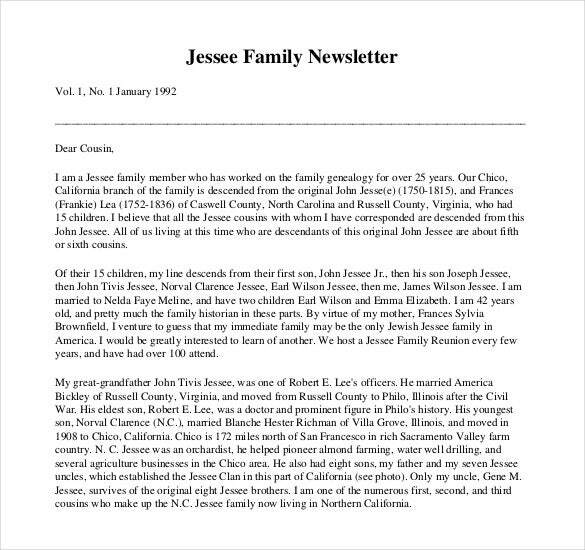 Family newsletters are a wonderful way to share your news with near and dear ones. It could be a free newsletter template where you will discuss about your last great trip or the newsletter could also be a part of your festive greetings. These newsletters often come with pictures along with text and are always a much welcome gift for those relatives staying far away. 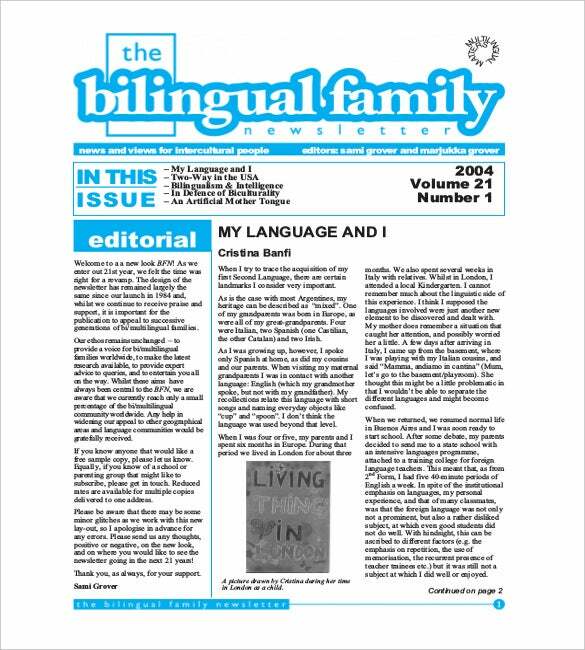 The family newsletter templates Word will enable you to discuss about the latest happenings in the family in a more elaborate way which is not always possible to tell each relative over the phone. 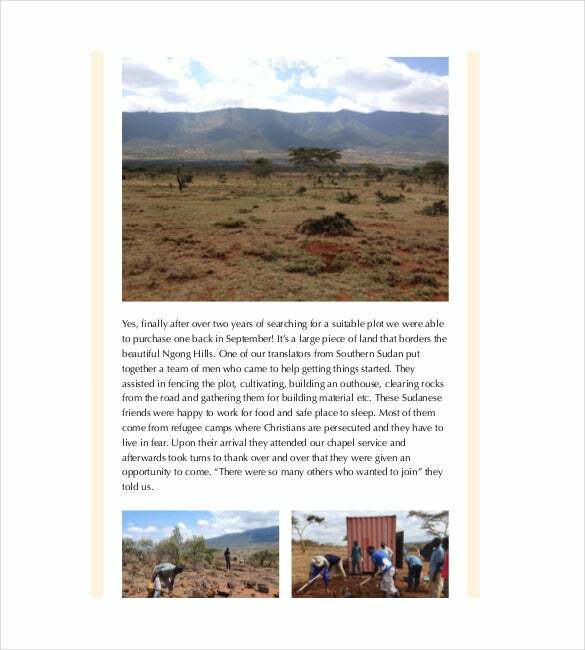 Your relatives far away would be certainly rejoiced to see your pictures when they can’t see you personally you can also use sample newsletter templates. formsatlas.com | When it is time for you to develop a newsletter template for your general family requirements, then it is better that you take the assistance of family newsletter templates. Templates will keep you away from all the trouble of template creation and still you will get best results according to your exceptions. stpaulslb.org | Downloading newsletter template for your family’s requirement is really very good idea because you will not have to spend so much time in it and still the results will not be compromised. You will get the most effective solution of your family newsletter creation problem. 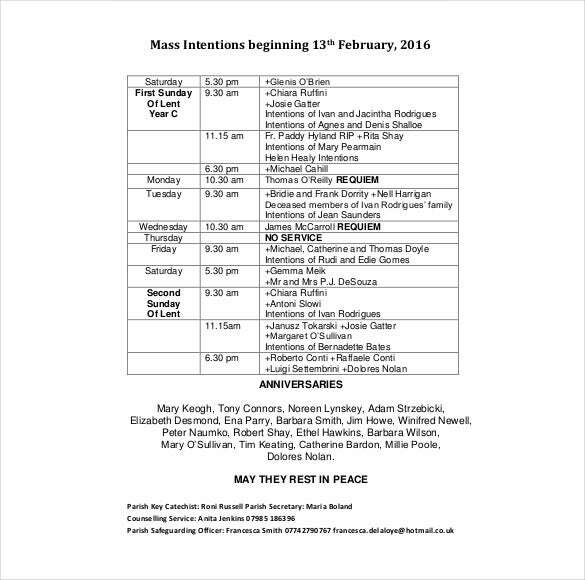 holyfamily.co.uk | When there is any festival or holy event in your family then use of family newsletter can help you share the memories with other people that you know. 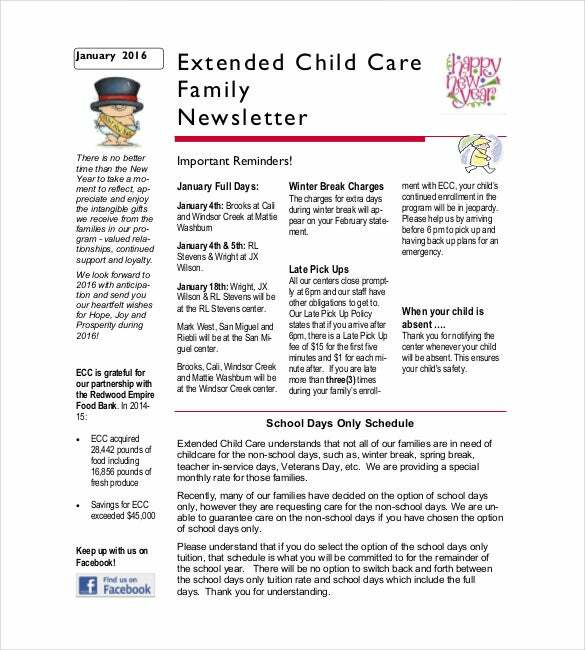 You can utilize family newsletter templates for this purpose to make this task easier. 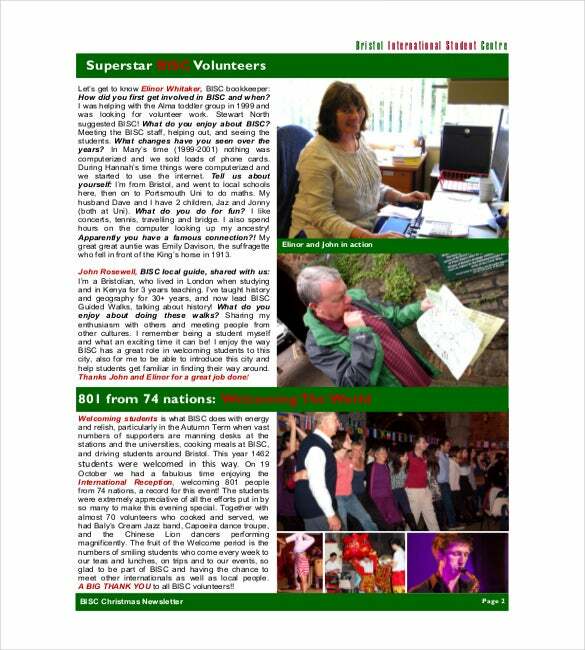 bisc.org.uk | Christmas is a day of spreading cheers and happiness. If you want to spread cheers and happiness of this day, then you can consider developing family newsletter with the help of professionally developed family newsletter templates. Use of the template is very simple and yet highly effective way of sharing your event memories with others. 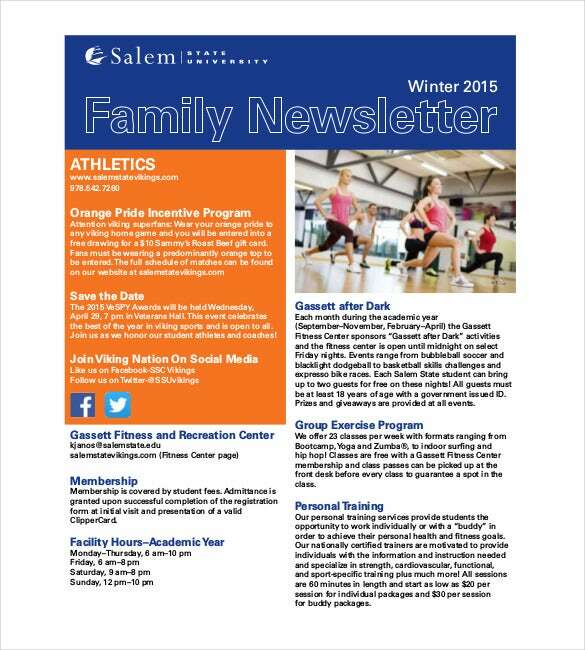 > Why do You Need Family Newsletter Templates? There are just so many people who don’t understand the concept of using family newsletter templates at the time of newsletter development. Well, the first and most important advantage of family newsletter template is that you will get huge variety and you will get complete freedom of your choice. Also, you will get freedom of customization. You will get complete control of your template which means that you don’t need to worry about any feature when you have downloaded template for this requirement. Your template will be completely customizable and you can change and modify every single part of it exactly according to your need. 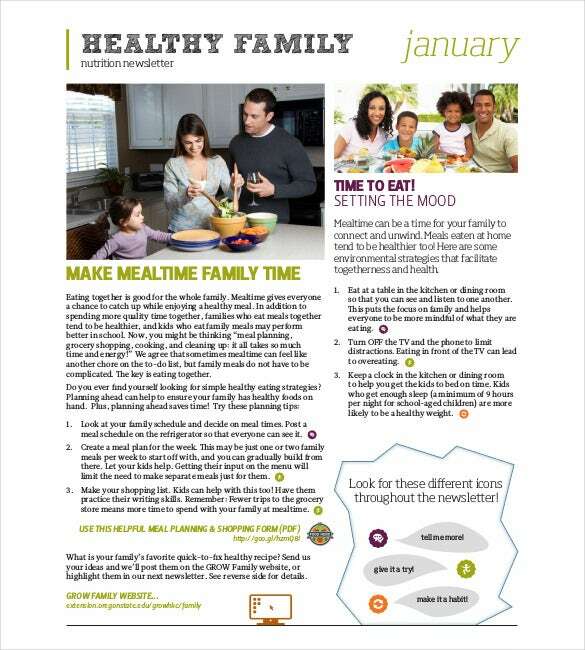 > When do You Need Family Newsletter Templates? It is not always right choice to create your own unique template when you have a lot of variety available in the market for free. 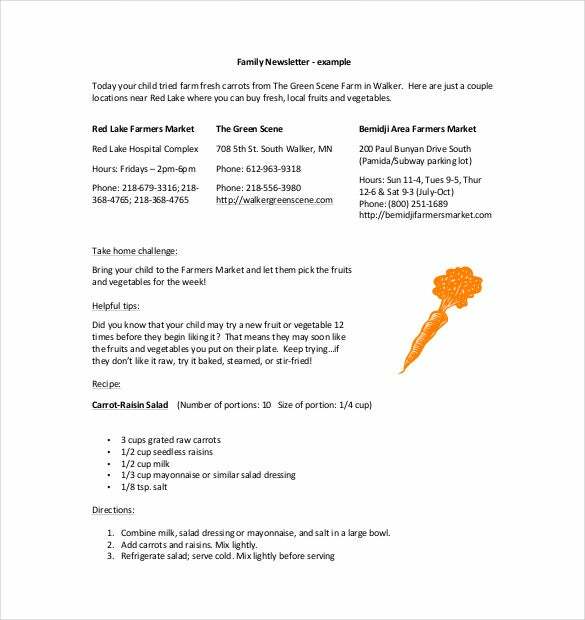 You don’t need to spare your time for this because the task of creating your family newsletter can be done quickly when you will use template for this purpose. There is no need to waste your time in actual development procedure because you will get freedom of choice and amazing functionalities when you download free templates. 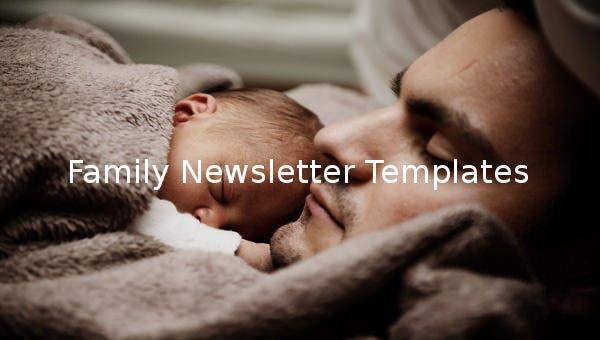 All the necessary features that you need in your family newsletter template will be available in all varieties of templates. You don’t need to work hard for creating your family newsletters anymore. 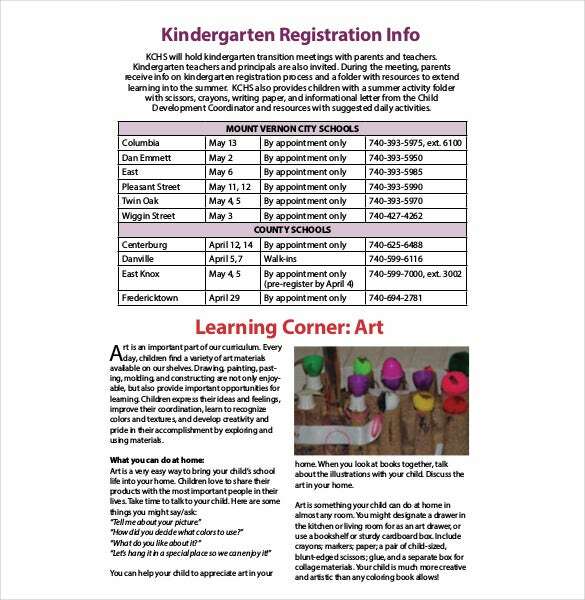 Choosing the complex process of designing family newsletter templates is never a wise decision. If you want to make this procedure faster and easier then you can use the readymade newsletter designs and templates which will give you freedom of your selection. You can make your family newsletter template designing procedure so much faster with the help of pre designed templates. And most importantly, the entire collection of creative and innovative templates will be at your disposal for free. You don’t need to pay anything at all for this because they all are available without a cost. When you are sharing your family events, functions, festivals or any other occasion based memories with others with the help of family newsletter then use of family newsletter templates is always best thing to do because you will get opportunity of complete customization with so many amazing and extraordinary features. Additionally, your procedure of designing newsletter will gain speed with accuracy. If you have any DMCA issues on this post, please contact us!